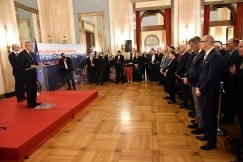 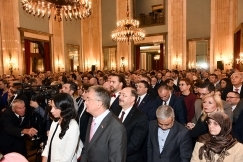 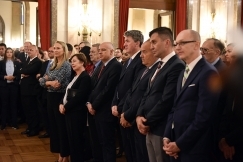 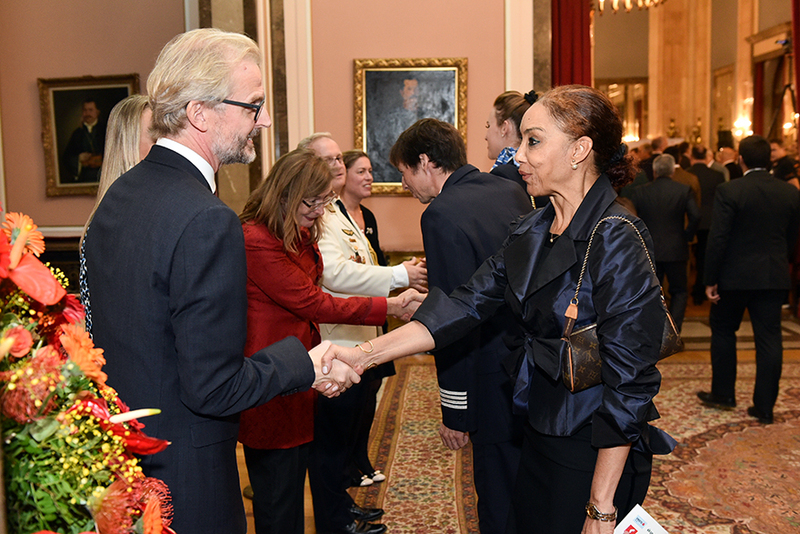 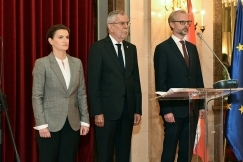 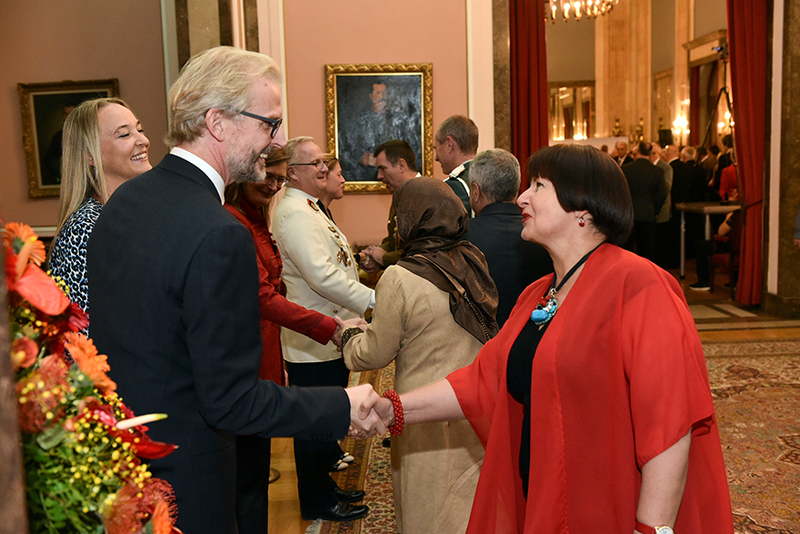 Serbian Prime Minister Ana Brnabić, along with Austrian President Alexander Van der Bellen, attended the reception on the occasion of the National Day of the Republic of Austria, held in the Belgrade City Assembly. 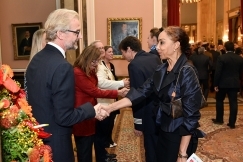 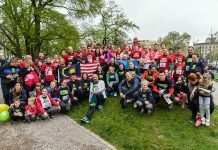 Ambassador of Austria H.E. 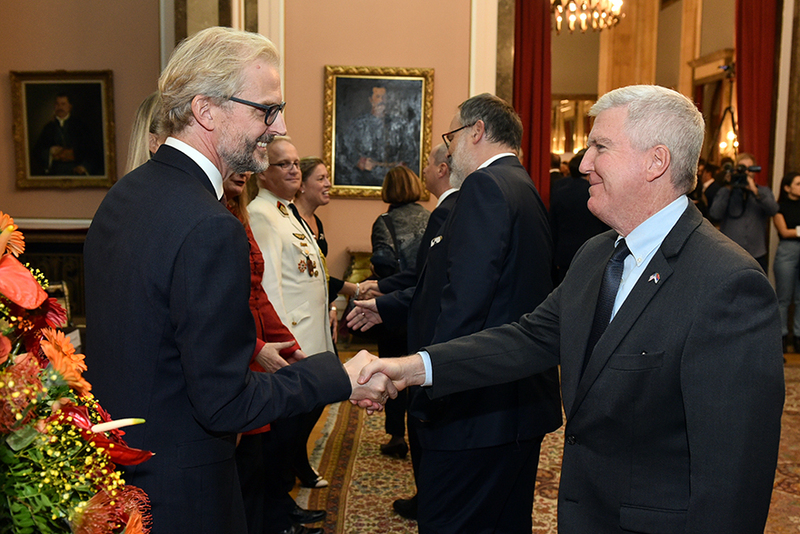 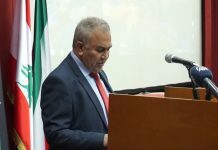 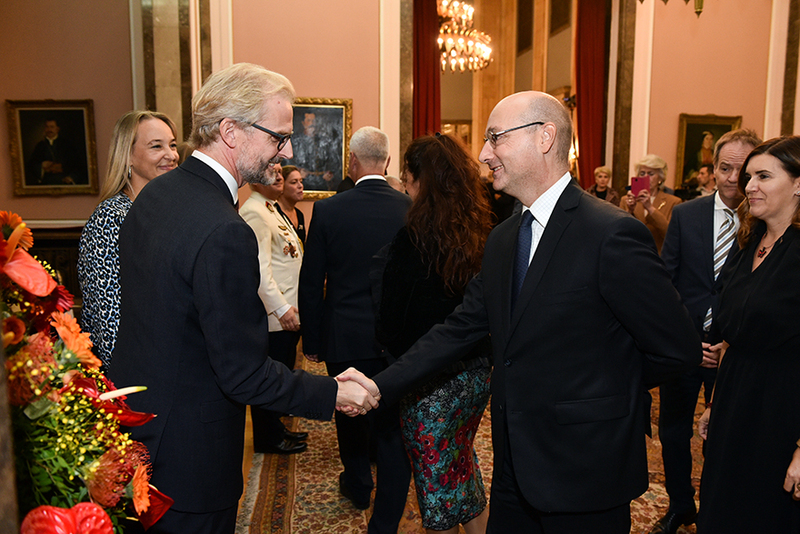 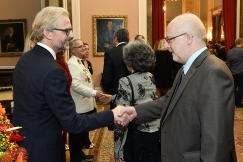 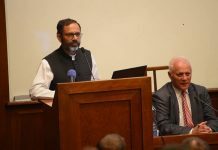 Nikolaus Lutterotti welcomed guests and said that two countries are connected by a genuine friendship. 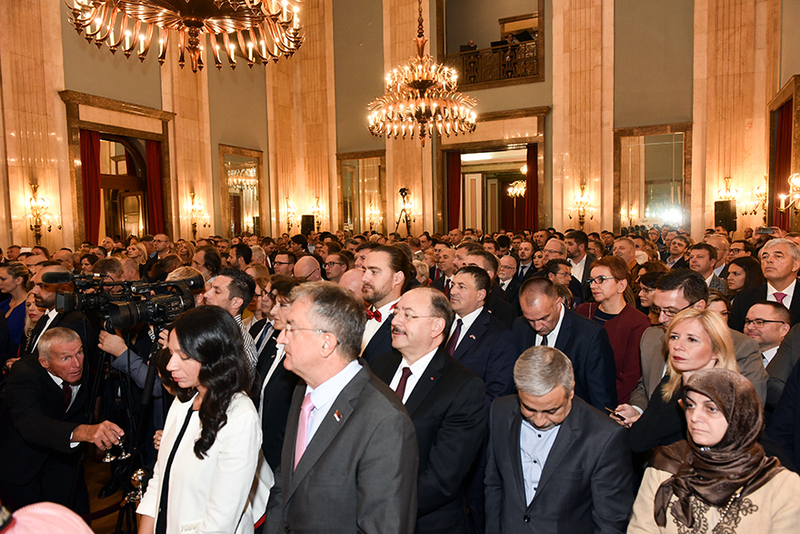 Ana Brnabić congratulated President Van der Belen on the National Day of Austria and stressed that his visit was another confirmation of the friendly relations between the two countries. 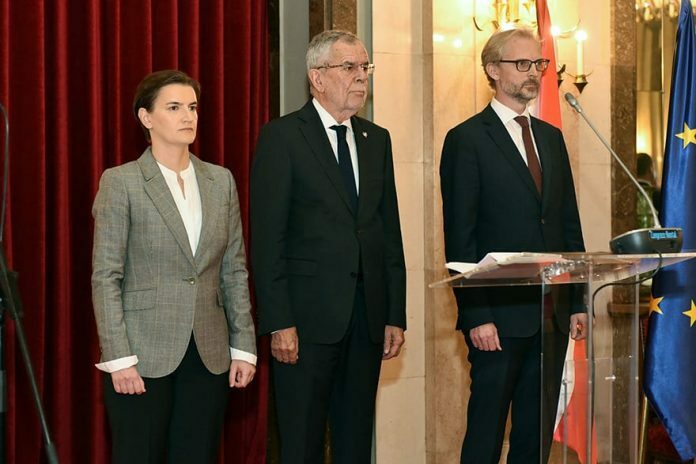 President Van der Bellen said that his visit to Serbia is another confirmation of the importance of the friendship and excellent bilateral relations between Austria and Serbia, adding that Austria supports Serbia in the EU integration process. 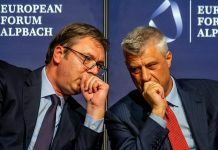 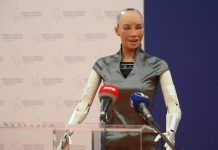 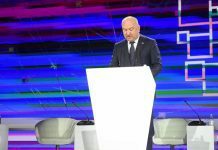 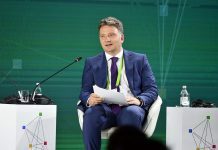 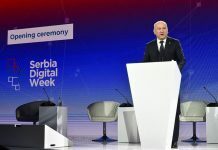 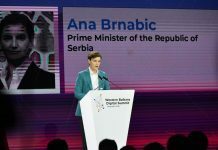 “Austria’s support in the process of European integration is crucial for Serbia,” Prime Minister Brnabić said in addressing guests, stressing that Serbia remains persistent in reforms aimed at a better standard of living for all citizens. 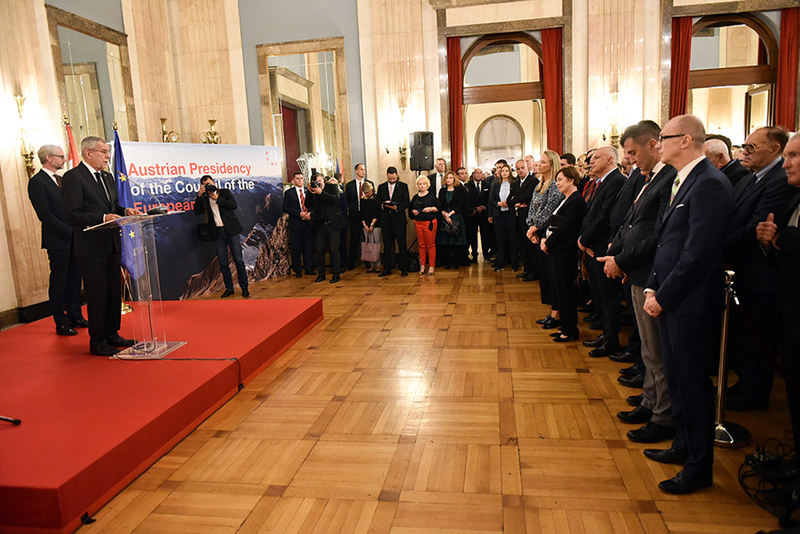 The Prime Minister recalled that Austria is one of the largest foreign trade partners of Serbia and one of the largest foreign investors, whose companies have invested more than three billion euros and employ about 20,000 workers, which is why it is crucial that the strengthening of economic cooperation continues.